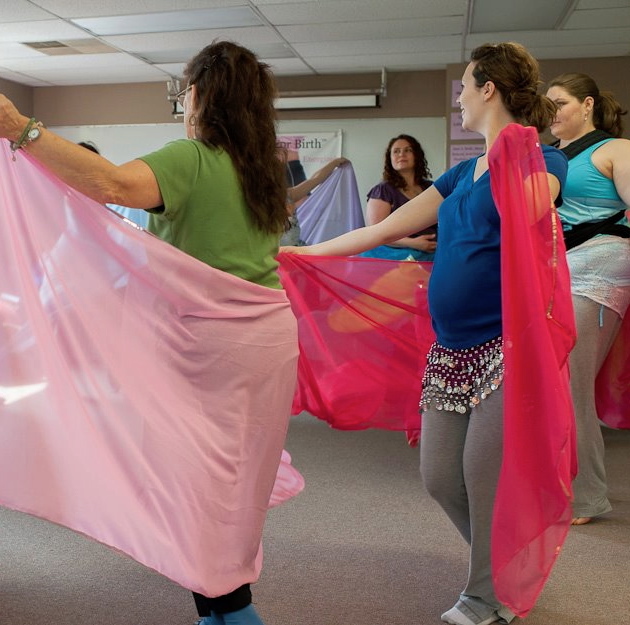 Today there are hundreds of instructors teaching Dancing For Birth™ in places like Iceland, Slovenia, Finland, Tasmania, and Singapore – everywhere around the world on four continents. I would love women to know that their birth experience can empower them and make them feel very strong and capable. 1. What led you to the mission of being a birth professional? Everything that I have done in my life led me to where I am now. It may not be really clear how all those things play into what I am doing now, but they do. For instance, I love dancing. I started ballet when I was about three years old. I danced continuously from that time on. It was mostly ballet until the time I moved to New York City. Then I discovered a huge, wild world of cultural dance. There were dances from all over the world. I had this culture and love of dance. My background and education is in fashion design. I had always wanted to be a fashion designer, so when I grew up I went to the Rhode Island School of Design and got a degree in fine arts. I went to New York City and found work as a fashion designer at Liz Claiborne by day and by night I went out and explored the dance scene. I had a wonderful birth. That’s another reason why I felt compelled to start off towards the birth professional field. I became a certified birth doula and childbirth educator. I held mother/baby circles. But it wasn’t long until dance was infused into what I was doing. It makes sense because I am an artist and dancer. 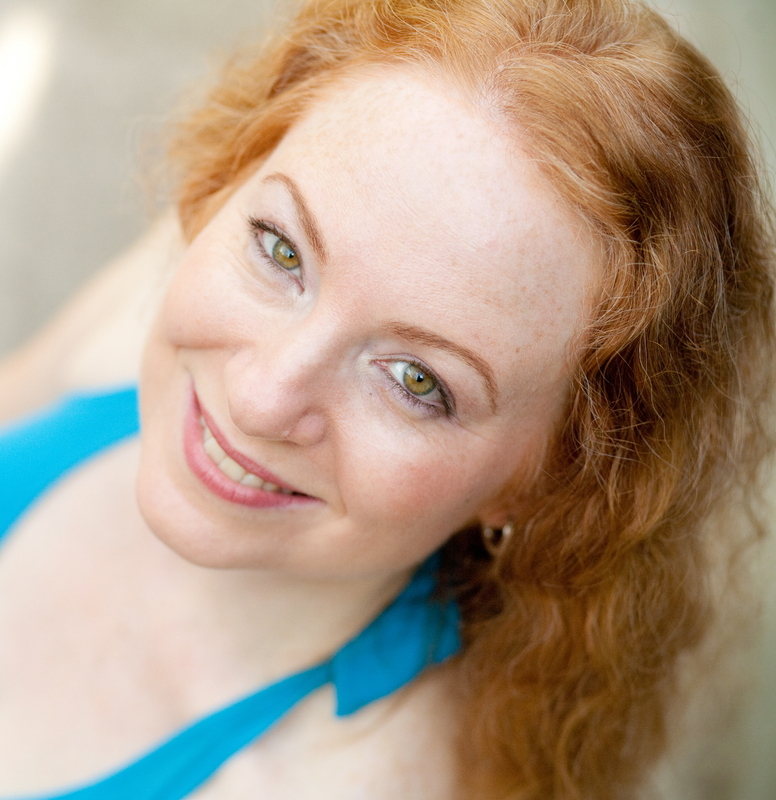 I founded and started teaching Dancing For Birth™ classes in my community. It was just “me” teaching one class a week for many years. But then the other people and birth professionals in my community started asking me, “Why are your clients having such wonderful births?” I invited them to my class. 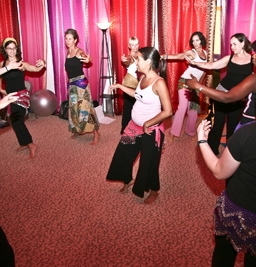 Pregnant women, women with babies, birth doulas, childbirth educators, and midwives started coming to my dancing classes. Looking back it made sense. I gave birth for the first time and I had this lovely natural birth in a freestanding birth center with midwives in New York City. I had a wonderful experience. I didn’t know what I was doing. It was my first time. I just found I had the instincts that I knew what I needed to do. I had the support to trust my instincts. I danced and nobody told me not to. After I gave birth, I wanted to talk about it to everybody. I’d go up to other moms with little babies and ask them about their births and tell them about my birth and they looked at me like I was an alien from another planet. I realized from hearing their stories that most people’s births were either like any other day or else they were traumatic. They were so happy to have their babies, but the experience was not something they had treasured like I treasured my birth. It means that I want to be there for other women when they are going through this whole wonderful experience of pregnancy, birth, and parenting. Of course, I can’t be there for each person. But I have this idea that there used to be a time when women went through the whole experience with other women. We came from tribes. We had our mothers and our sisters and our aunts and cousins and our grandmothers – even our children were there with us through the whole experience. What this does is create a sense of community and support. We pass on knowledge, the bolstering of confidence, and reassurance that women do know what to do. It is inside them. It’s instinctive and they can do it — however they want to do it. That’s what it means to me. Sometimes that means illuminating people as to what their choices are and how they can achieve their goals for their birth, their parenting, and get the resources they need. 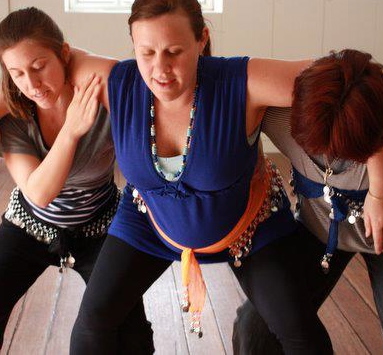 It’s about how they can connect with their own wisdom and own body knowledge, and move through pregnancy, birth, and parenting in a joyful and confident way. 3. What was your best day as a birth professional? There have been so many best days. First of all, every day I spring out of bed with so much purpose. I love what I do so much. I do feel so blessed to spend my days doing something I really care about. One of my best days was when I heard this story about one of the hospitals where I had taught the staff — doctors, midwives, nurses, childbirth educators, doulas. I taught them the principles and techniques from Dancing For Birth™. They loved it, embraced it, and started using it with their clients. I love that because I know everybody who is in this field really wants to help. When one person is willing to open their mind and embrace new ideas and see that they are effective, there is hope for everyone – the whole system — to reevaluate and see what works. This is instead of doing the same thing that’s been done and isn’t effective. 4. What was your worst day as a birth professional? I was overseas in Europe. 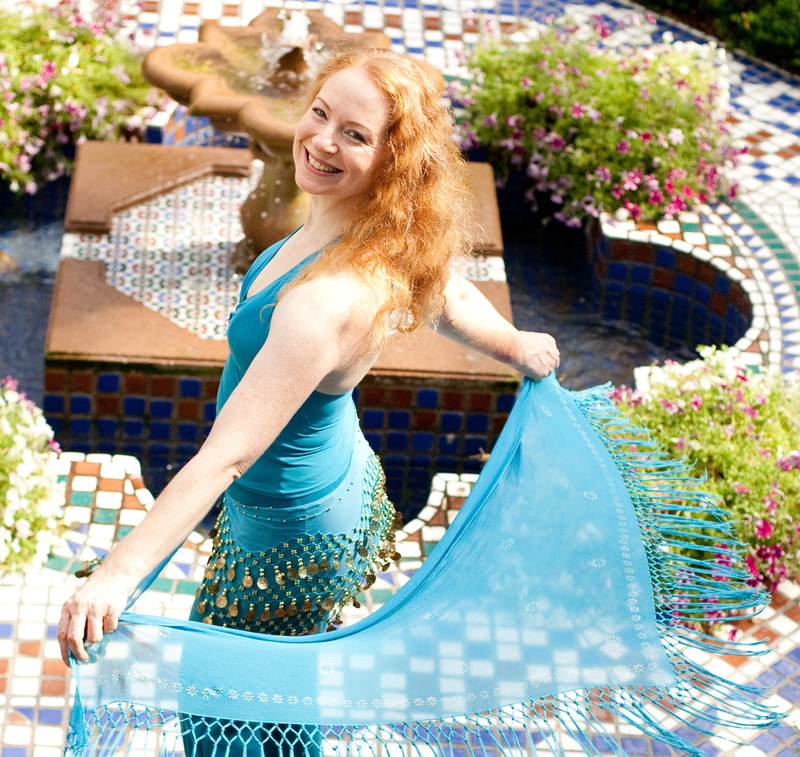 I was scheduled to teach several instructor training courses for Dancing For Birth™ and became ill. I basically had a cold, but it went up into my head. I found I could not hear at all – anything. I was at that point where I had to decide, “Am I cancelling or am I going ahead with it?” I didn’t want to let anyone down. I only go to Europe once a year. People had been waiting for up to a year to train. Communication is such an important part of any training process, and this was going to be a two-day training. I went ahead anyway. I explained to people what was going on. I said, “If you need to tell me something, I’ll sit very close and put my ear up to your lips and we’ll see if I can hear you.” When I spoke I heard this huge echo ringing in my ear. It was difficult for me to communicate. Everybody was game to go ahead with the training. For me it was a worst day because I was always wondering, “Are people getting from this what they came for – what they need?” I really wanted everybody to be fulfilled by it. From the smiles on people’s faces and their enthusiasm, their dancing and interacting, I was reassured and could tell that everyone was enjoying it. At the end when everyone had gone home, I was reading the forms and learned that the feedback was as enthusiastic and positive as any training I had ever taught. It really did teach me that just showing up with a wonderful intention, can bless other people whether you feel capable or not. 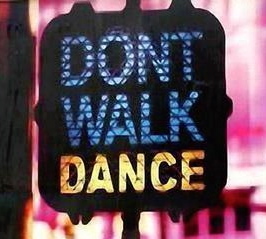 Dance and music is a universal language, so we actually didn’t have to speak and listen with words. We were able to communicate effectively just through the movement alone. That was a real eye opener for me and it did mean a lot to me. When I am having a “worst” day, it helps to think about other people. If I can do something to help another person, my day is no longer a “worst” day. That gives me a reason to smile and it helps. On my worst day without my hearing, I had to use my other powers of perception. I couldn’t use my ears. That was the first time in my life that I couldn’t hear. It was very disconcerting, but I could read people’s expressions on their faces and could even read lips a little bit. I could read body language. I could ask for yes or no answers. People could use their bodies to let me know the answers that I was seeking. I found I do have a lot of powers of perception, intuition, and empathy. These qualities can serve very well. It didn’t stop there. I did not regain my hearing for that whole European training tour. I must have done four or five trainings that way. Each one was two days. I would finish one training and think my hearing would come back before the next one. But then it didn’t. Then I would teach a few more days and think that I would get my hearing back before the next session. But then it didn’t come back. Spirituality is something that is very important to me and helps me feel at peace. With it I had a sense of purpose. This kept me going — despite all the obstacles. My hearing healed gradually and is restored now. Since my mission is so birth related, I would love women to know that their birth experience can empower them and make them feel very strong and capable. I hope that every woman will have a birth where she feels respected and gains self-confidence.